A Kfibre 4 pack for your family & friends. Daily Dietary fibre for promoting healthy digestion and general well being. A 4 pack Suitable for the whole family! 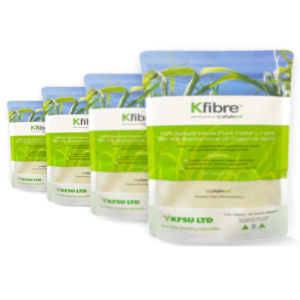 Kfibre™ is 100% natural, whole plant, dietary fibre for for promoting healthy digestion and general well being. 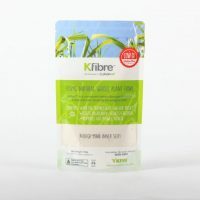 Kfibre™ is a low calorie dietary fibre made from sucrose-free sugarcane. It contains antioxidants, vitamins, and bio-active phytonutrients. 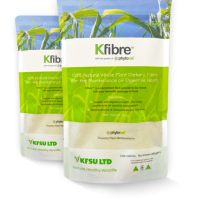 Our patented chemical free production technology preserves the fibre value through a method that reduces the cellulose and hemi-cellulose structure. A neutral flavoured prebiotic for your Microbiome & Gut Health Management for easy daily use.